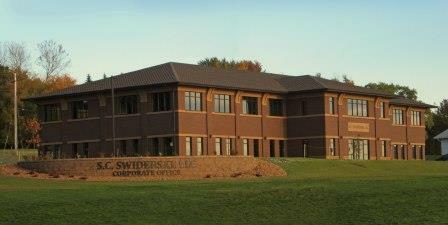 S.C. SWIDERSKI, LLC is a privately held company headquartered in Mosinee, Wisconsin. 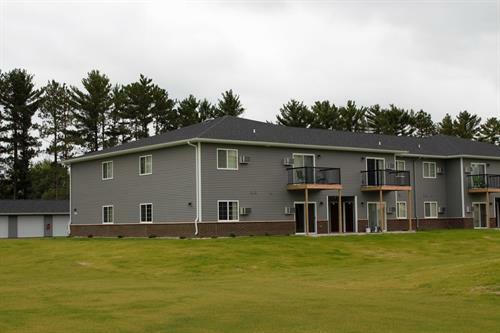 Founded in 1992, they have designed and built thousands of multi-family and commercial units. 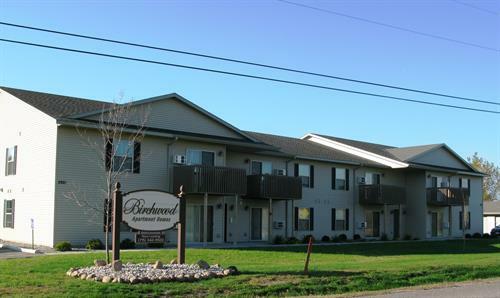 By exclusively building and managing these holdings by operating their own property management and maintenance departments, they are able to provide the highest quality service available. S.C. Swiderski, LLC offers a complete range of properties and services. They have a dedicated team providing custom planning, architectural design and construction services. 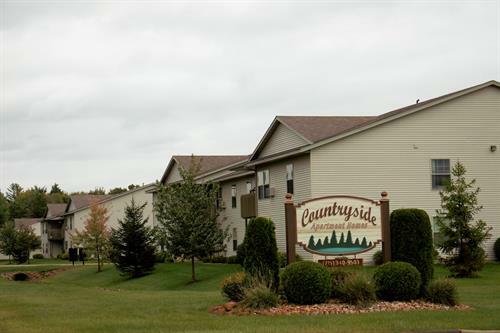 Residential, retail and commercial leasing is offered in communities throughout the Midwest. In addition to these holdings, the company's portfolio includes vacation properties, commercial and residential land and has a division specializing in waterfront and recreational land. This innovative company is expanding and actively pursuing opportunities for acquisition and investment throughout the Midwest.